This error message means that the slider you are referring for does not exists and cannot be loaded. Usually, this error happens if you have not imported sliders together with premade websites demo content. If the page is updated before importing sliders , slider name will be changed to “none” and appears error like this Slider with alias “none” not found. 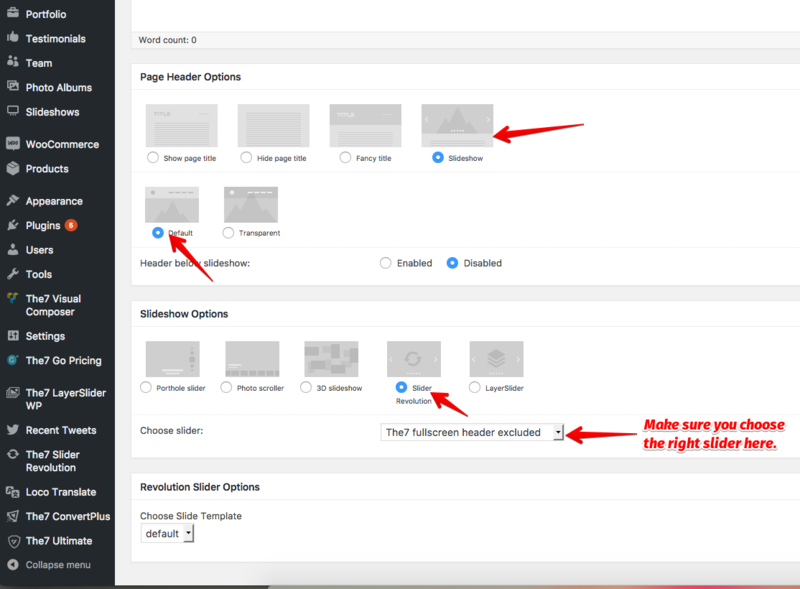 In such a case you will need to edit the page, and manually select new imported slider.